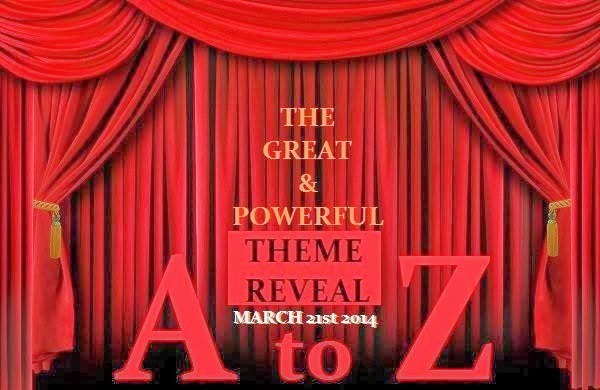 Check out these blogs who are part of the #AtoZChallenge theme reveal. Our theme for the A to Z Challenge in April is discussed here in a previous post from earlier today, and we need your help in filling up our posts. We're looking for nominations for authors who go above and beyond. See this post for more detail and to nominate an author or two. The following Linky List was put together by Jemima Pett as part of a massive Theme Reveal. Check out the other blogs on the list.